Previously, the California native played drums and guitar in a number of bands and saw his music placed in mainstream television shows. 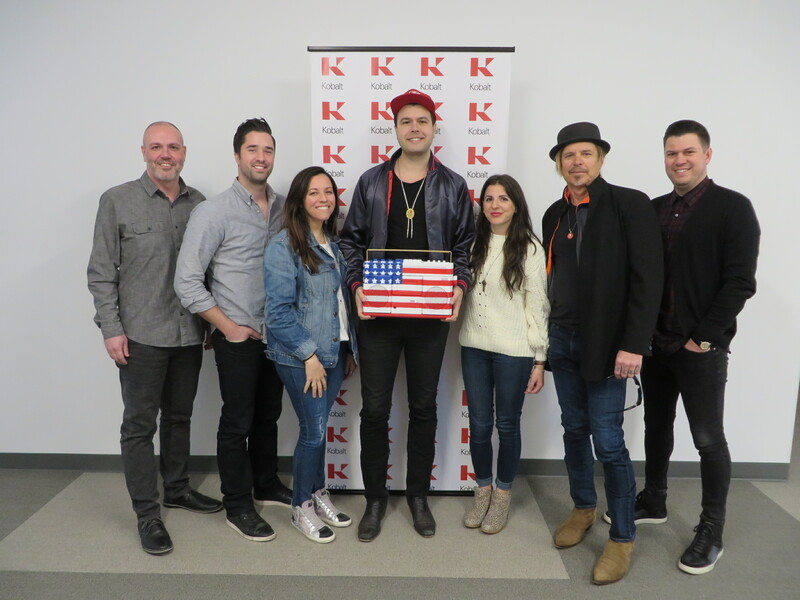 Kobalt has joined forces with 3 Ring Circus Music to sign singer-songwriter Adam James. The worldwide admin agreement includes James’ future works. James was raised in central Illinois, and has been working with songwriter-publisher Jeffrey Steele and his 3 Ring Circus Music since 2014. James’ credits including “Roses and a Time Machine,” from Dierks Bentley’s Black album. 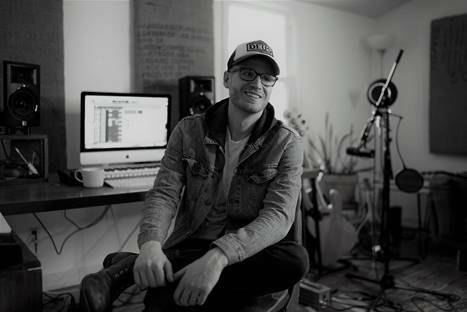 Nashville-based indie record label Copperline Music Group has expanded its music roster with the signing of pop singer-songwriter James Patrick Morgan. 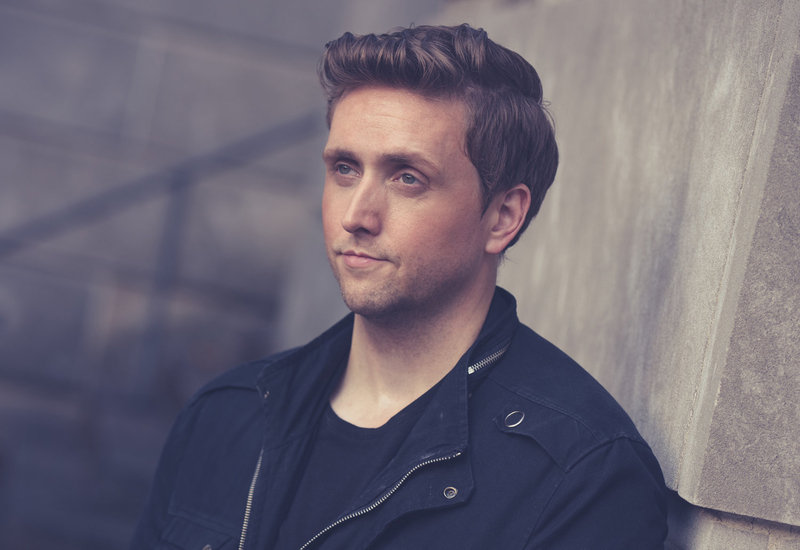 Influenced by the works of Sam Cooke, John Mayer, and Freddie Mercury, Morgan has mastered the guitar, piano and harmonica and fills his live shows with looping, wide vocal ranges, soulful danceable beats, and contemplative, emotive lyrics. The Atlanta resident performs up to 300 shows per year and, despite being a pop act, has opened for the country duo Sugarland as well as Jennifer Nettles throughout the years. Copperline Music Group also represents Craig Wayne Boyd and Ciera Mackenzie. Earlier this year, Copperline inked a distribution deal with The Orchard. 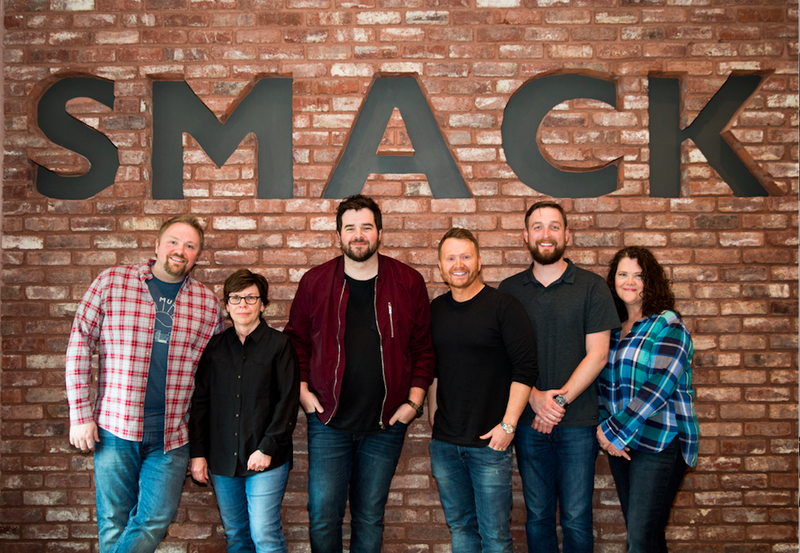 Songwriter and producer Matt McGinn has extended his worldwide publishing agreement with Nashville-based music publishing company, SMACKSongs. The deal, exclusively administered by Kobalt, comes on the heels of McGinn’s back-to-back No. 1 hits recorded by Kane Brown. 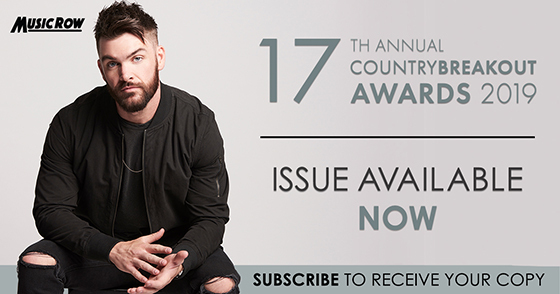 McGinn moved from Virginia to Nashville in 2012, landing his first publishing deal with SMACKSongs six months later, and marking Shane McAnally’s first signing at his soon-to-be award-winning publishing powerhouse. During his time at SMACKSongs, McGinn has written songs recorded by Brown, Florida Georgia Line, Walker Hayes, Jake Owen, Carly Pearce, Michael Ray, Cassadee Pope and more. He has also produced forthcoming projects by artists on the rise, including Renee Blair and Teddy Robb. 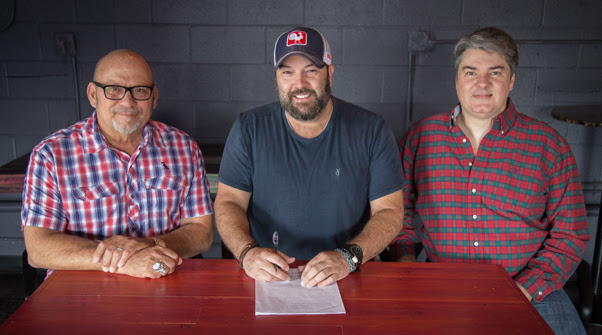 David Tolliver has extended his exclusive publishing agreement with Three Hounds Music. Best known as half of the duo Halfway to Hazard, Tolliver is also a veteran songwriter. Along with co-writing the majority of Halfway to Hazard’s three albums, he has also had cuts by Tim McGraw, Jerrod Niemann, Brantley Gilbert, Wynonna, Neal McCoy and numerous others. Three Hounds Music is also home to writers Sarah Beth Terry and Bobby Terry. About Eric T. Parker: Eric Parker serves as Marketing Manager for MusicRow, RowFax, and the CountryBreakout Chart. He holds a B.B.A. in Entertainment and Music Business with a background working with label, publishing, management and PR firms. eparker@musicrow.com View author profile. RowFax provides up to date information about which artists are working on recording projects and currently searching for new material. It is for professional use by publishers, songwriters, producers, artists, A&R executives and others interested in the process of finding and recording songs. The publication’s role is solely to provide song marketplace information—it never gets involved in the process of pitching, reviewing, listening to or owning songs. Each entry contains artist, label, producer, recording schedule, project description and contact details when available.